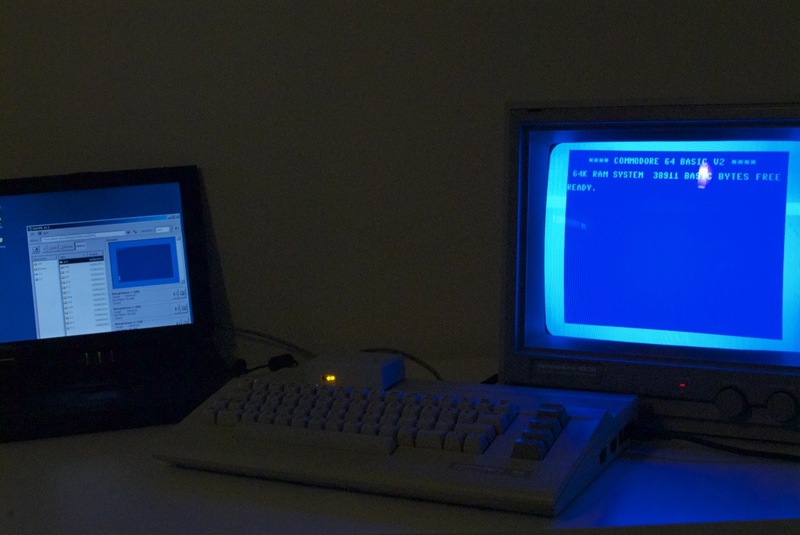 C64TPC is Open Source ! Like a SD2IEC or XE1541 the C64TPC is one of the many opportunities to upgrade your Commodore 64 to remove the need for the 5 “1/4 floppies. 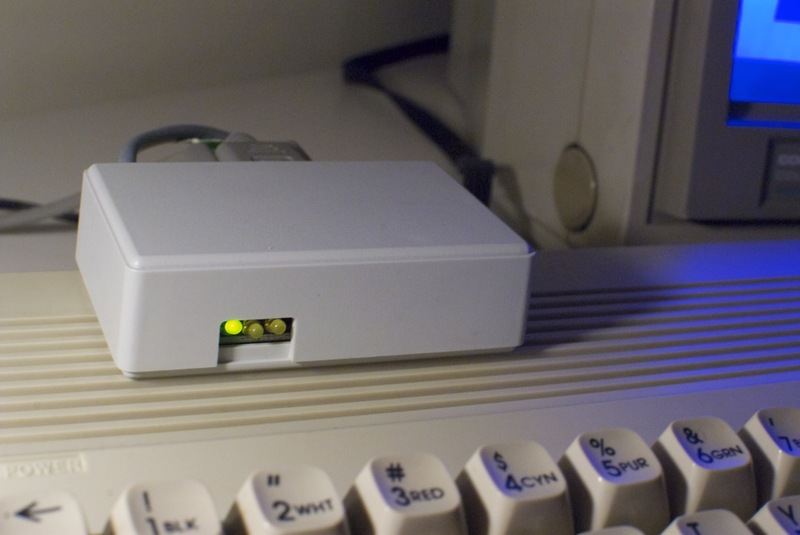 The C64TPC is a very nice little box that emulates up to four floppy drives using your PC that becomes then a file server for disk images. If you want more information, you can read the full review of C64TPC I wrote for mycommodore64.com. I am one of the lucky ones who were able to buy one at the time when it was still produced and sold by its founder, Ahmet Eymür . 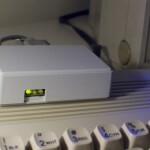 The C64TPC unfortunately is not sold anymore. 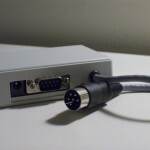 Now an independent game developer, Ahmet , well aware that his C64TPC could still be improved in many ways, decided to put the full source code of the project available as open source for all ! Here’s a good reason for the most advanced developers among you to take control and refine it this project that deserves to be continued. 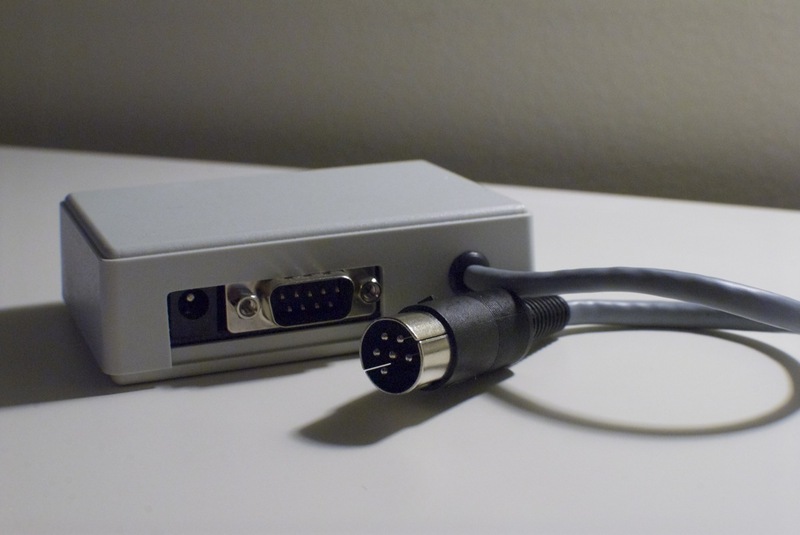 For example : a better compatibility with USB<>serial adapters, a software version for OS X, etc, etc. To download the complete source code, you can do it here. To play the latest game created by Ahmet , Forbidden Forest , you can find it on Google Play by clicking here or on the Apple App Store here .